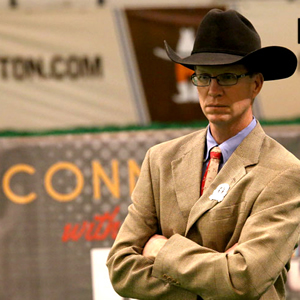 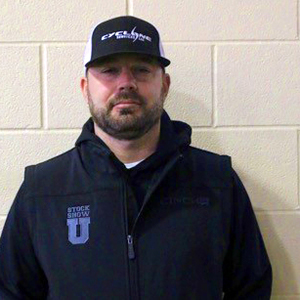 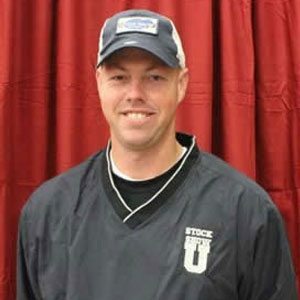 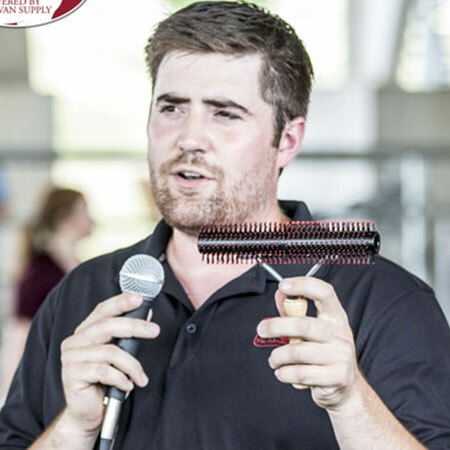 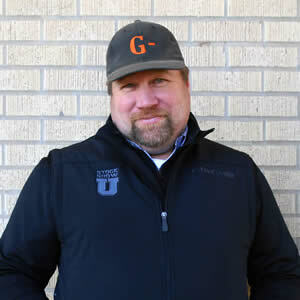 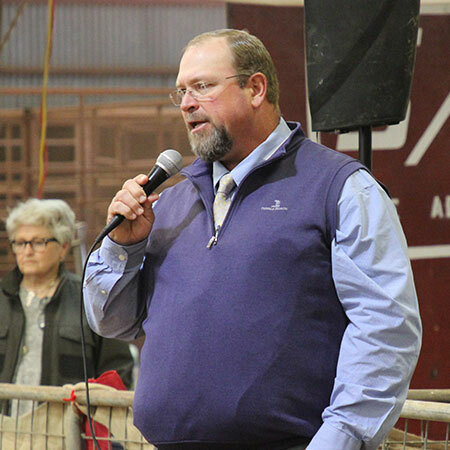 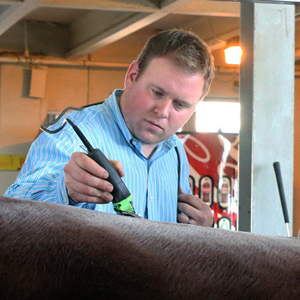 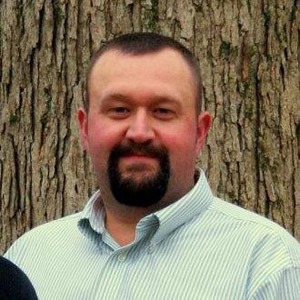 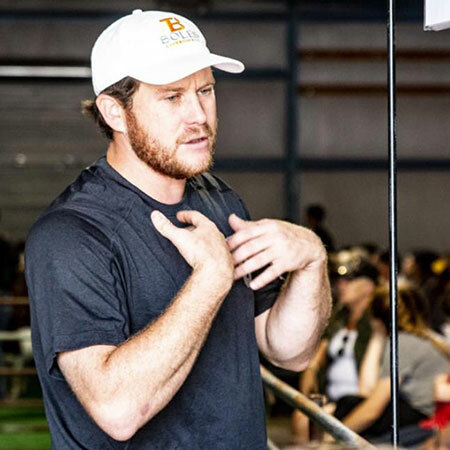 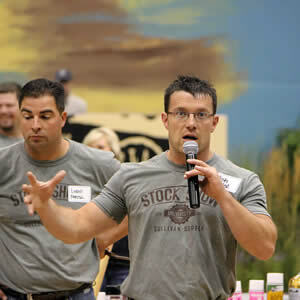 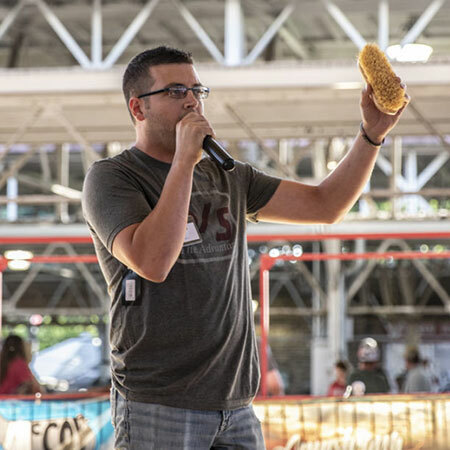 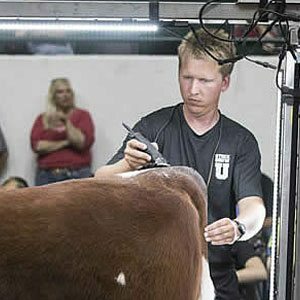 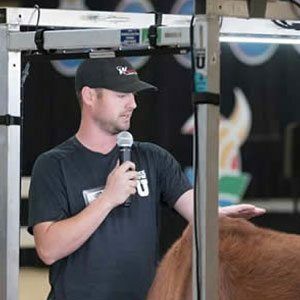 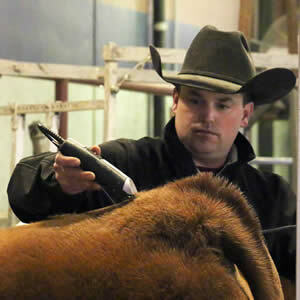 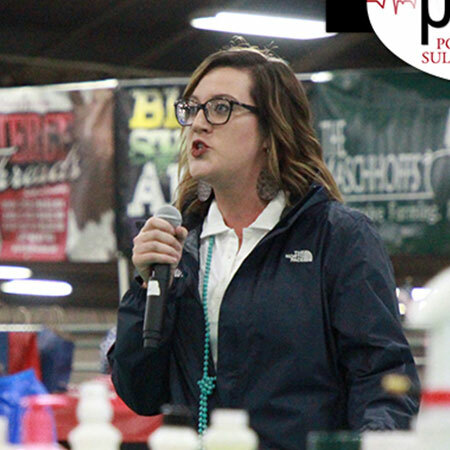 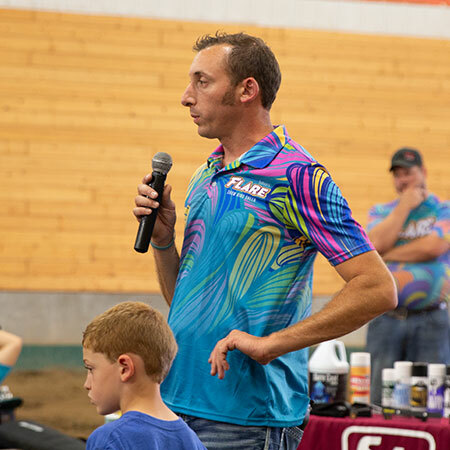 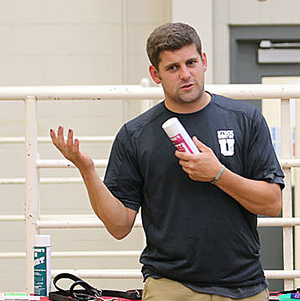 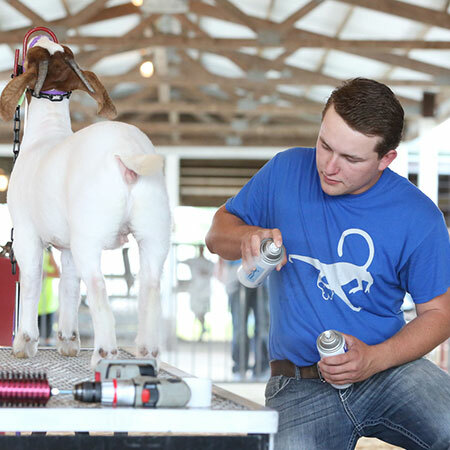 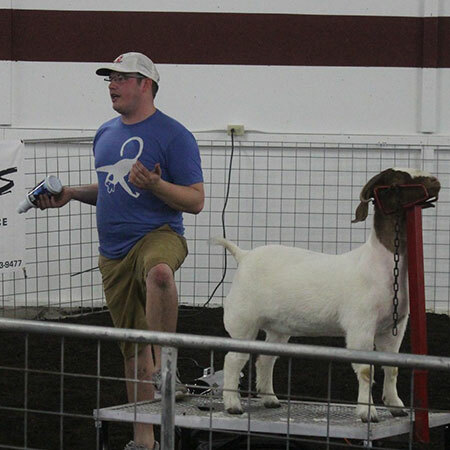 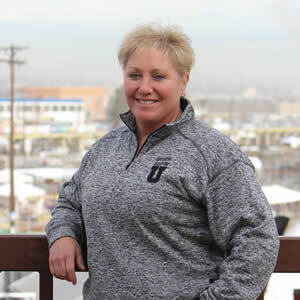 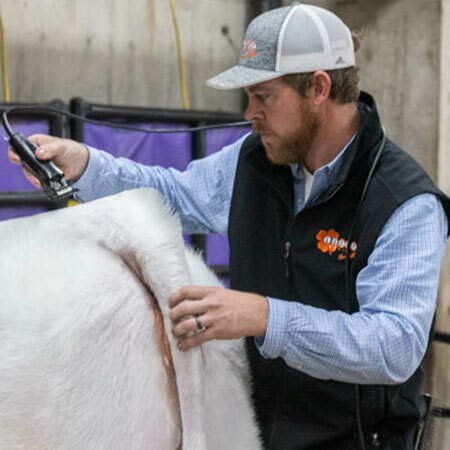 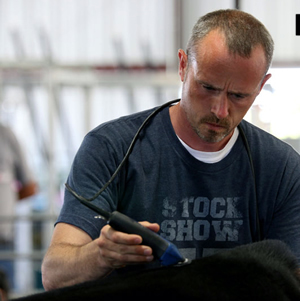 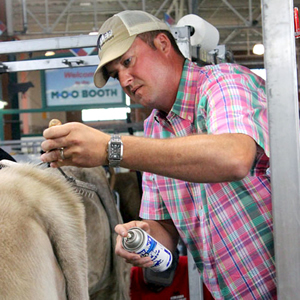 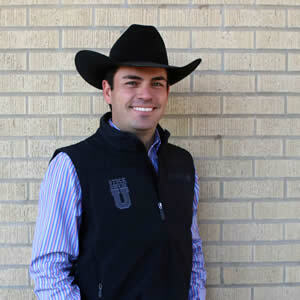 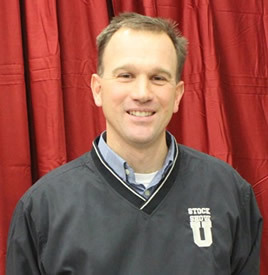 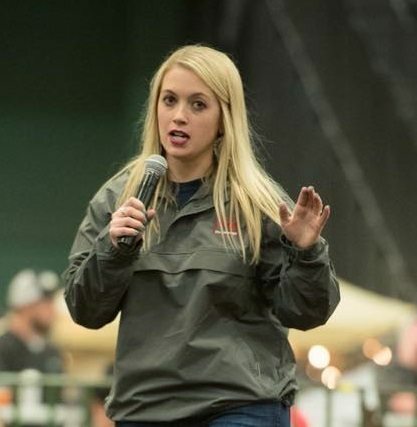 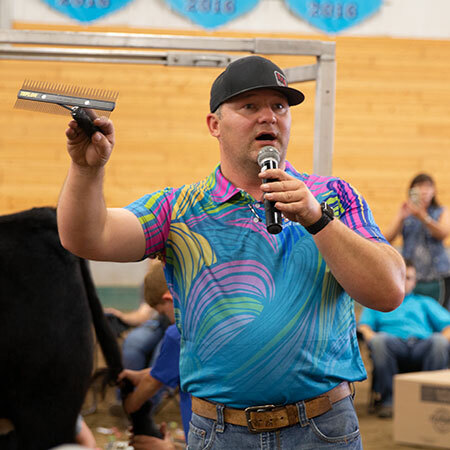 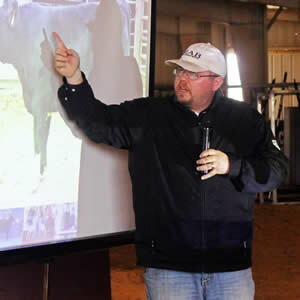 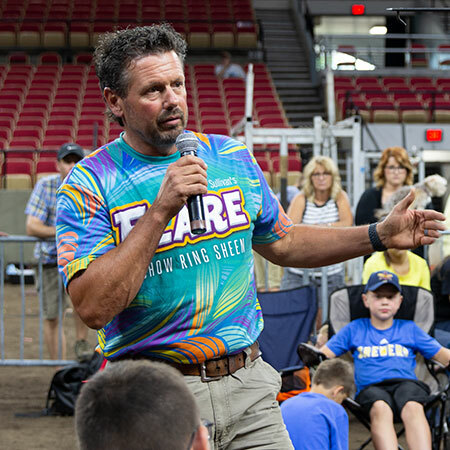 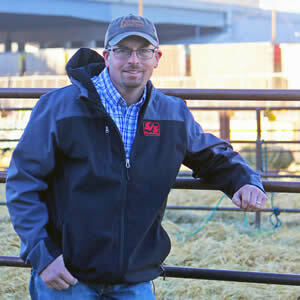 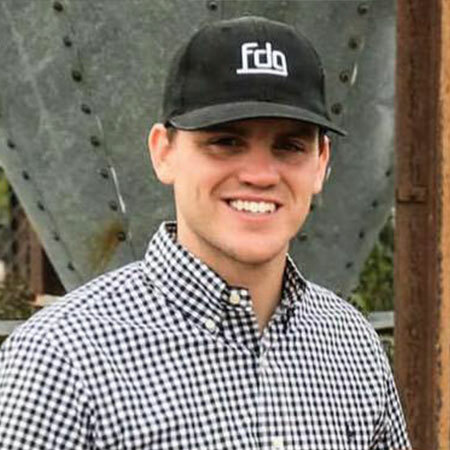 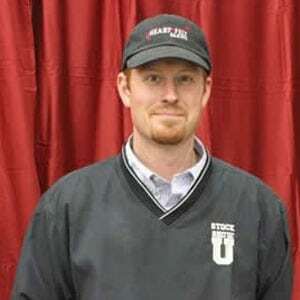 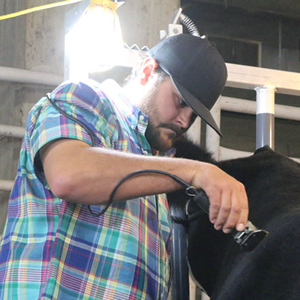 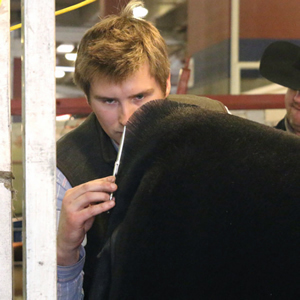 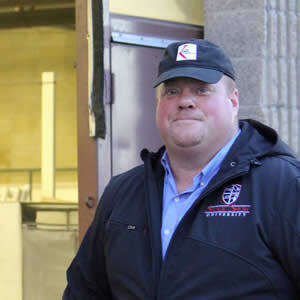 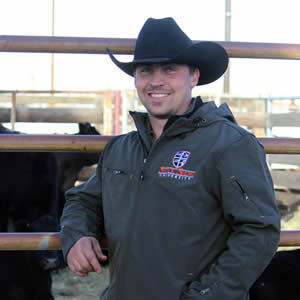 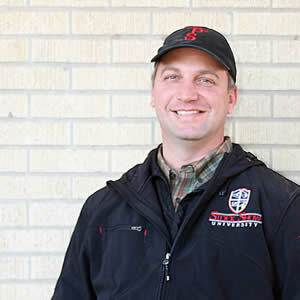 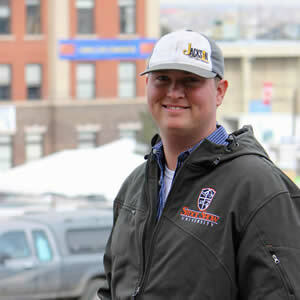 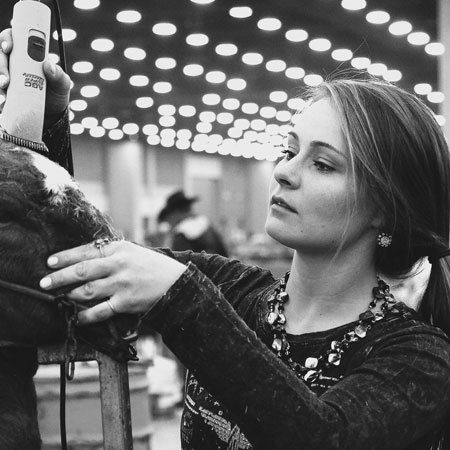 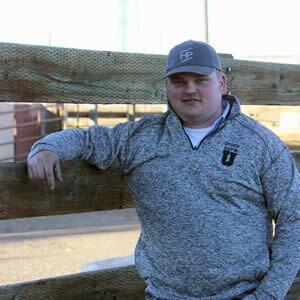 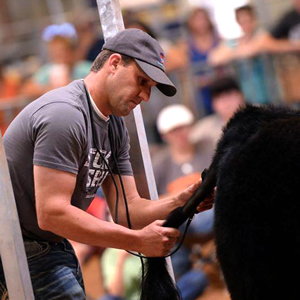 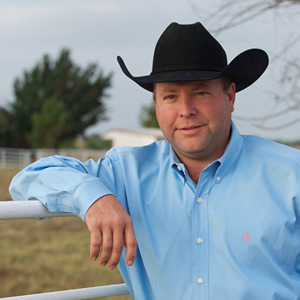 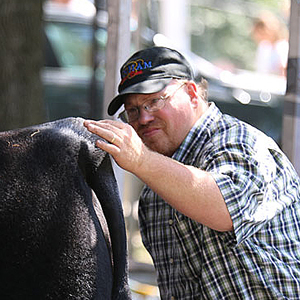 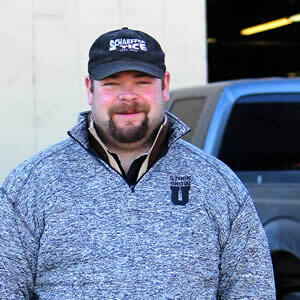 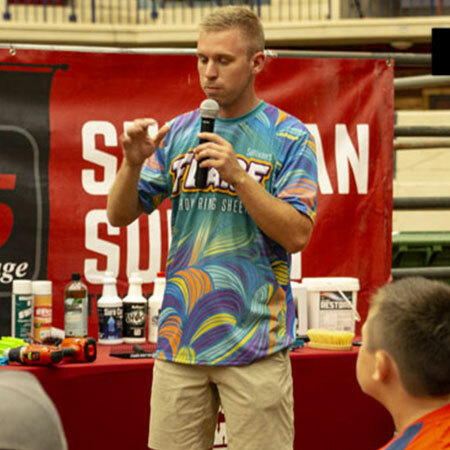 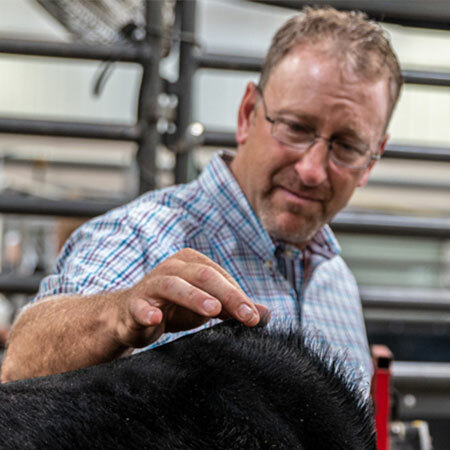 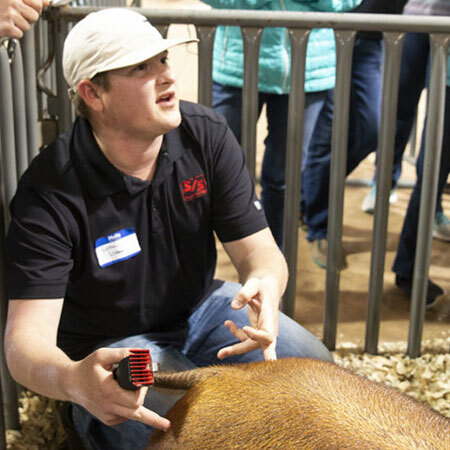 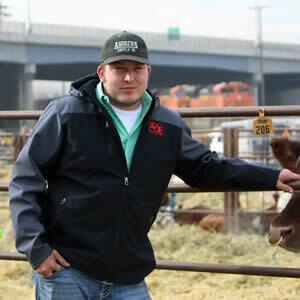 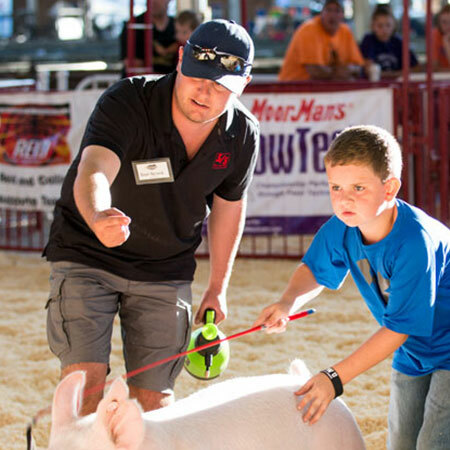 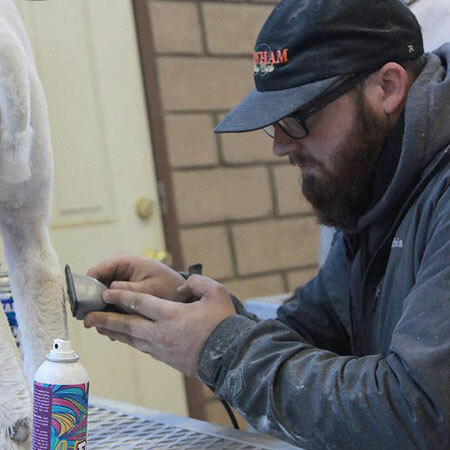 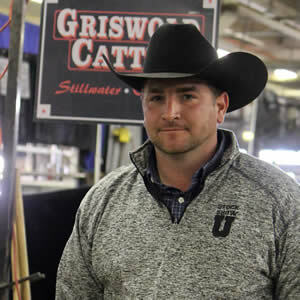 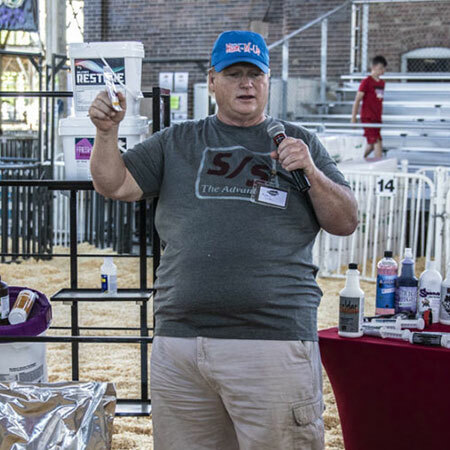 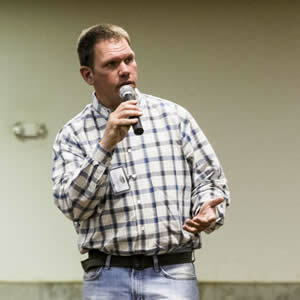 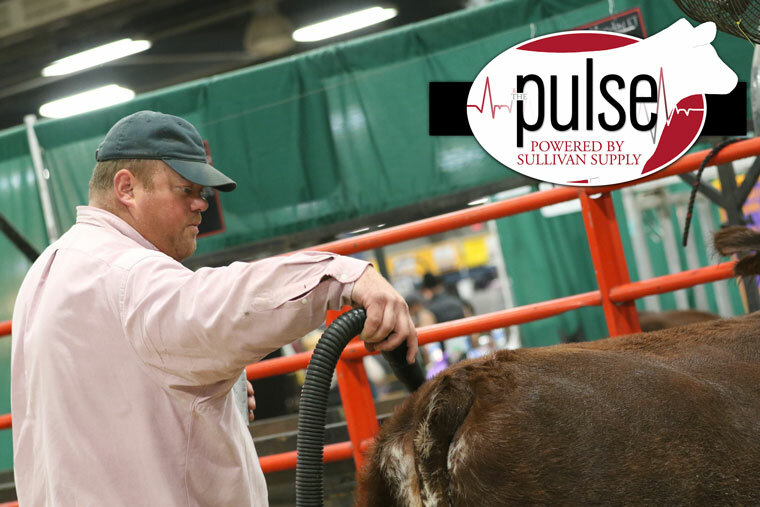 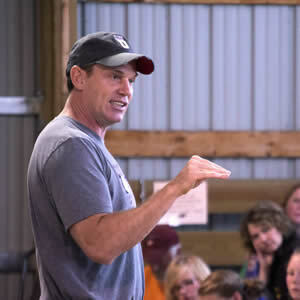 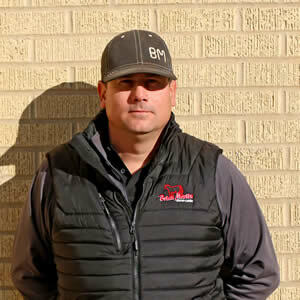 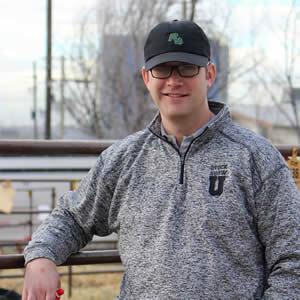 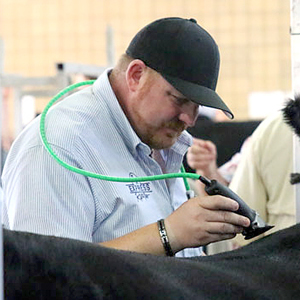 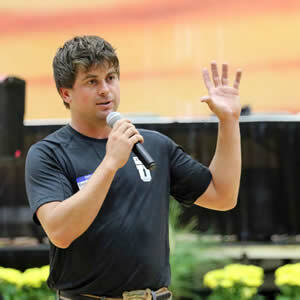 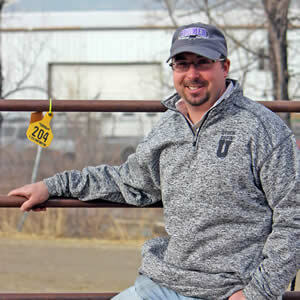 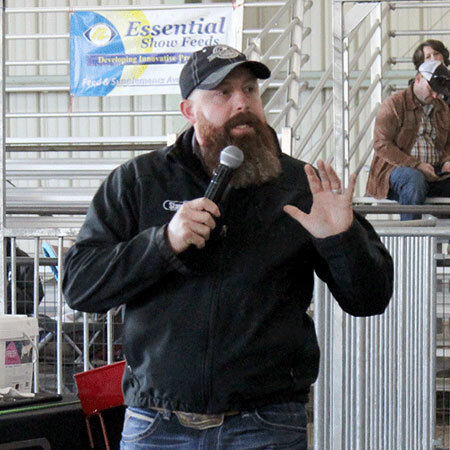 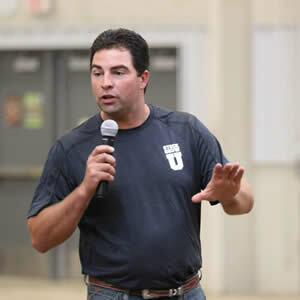 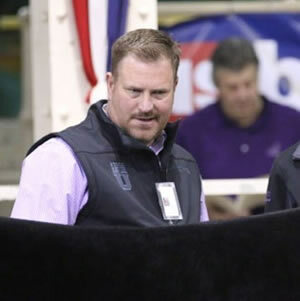 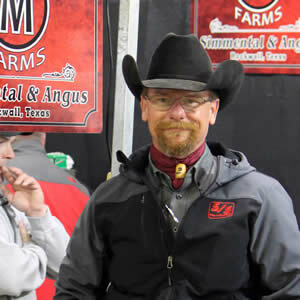 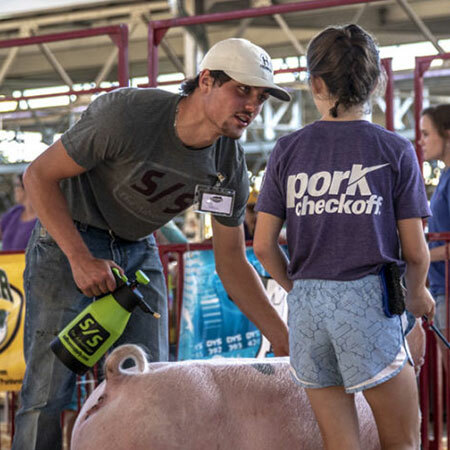 Nate Kolterman – Sullivan Supply, Inc.
Nate is the owner of Kolt Cattle Company in Seward, NE. 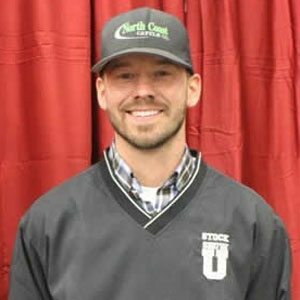 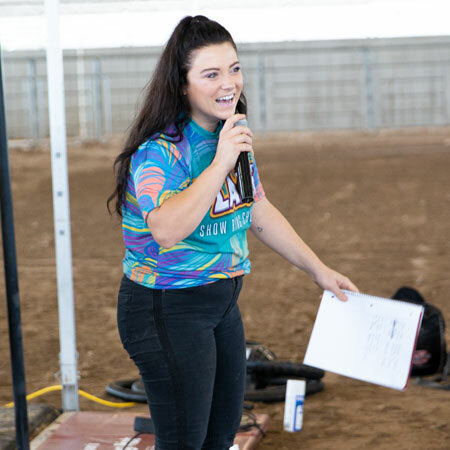 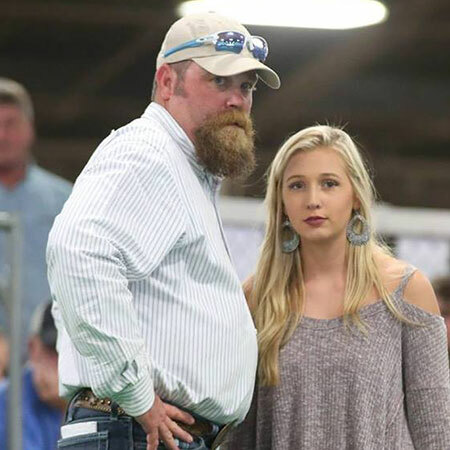 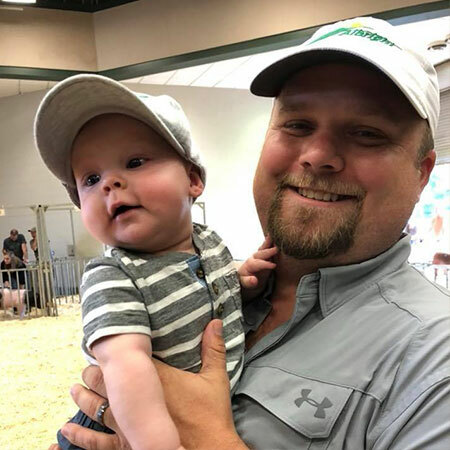 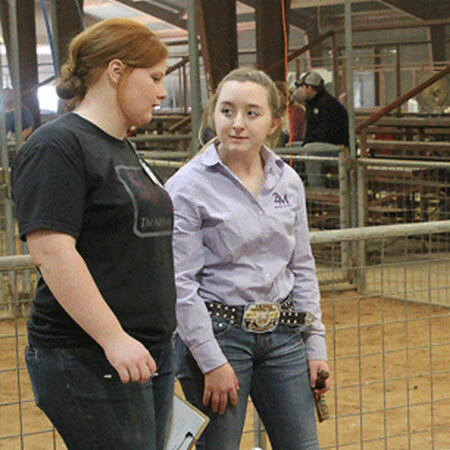 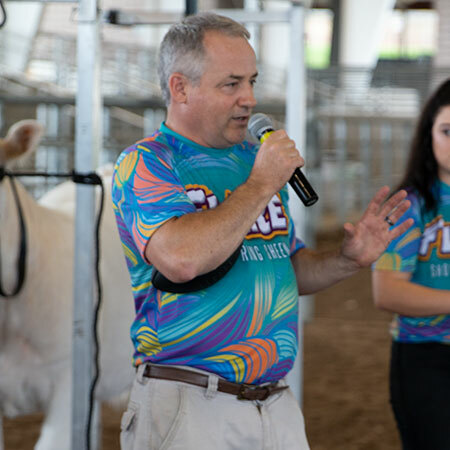 The largest part of Nate’s life for the last twenty years has been showing and selling Shorthorn cattle. 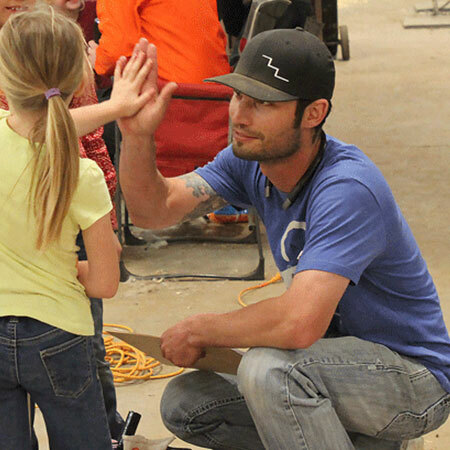 “ That is not something that’s going to change any time soon.” Nate says. 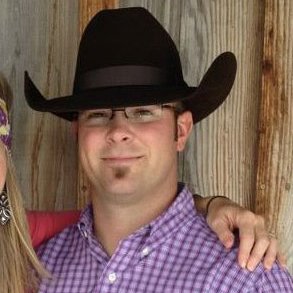 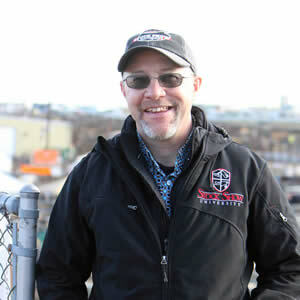 He and his wife, Lynn, have two children, a daughter Carly and a son, Mike.